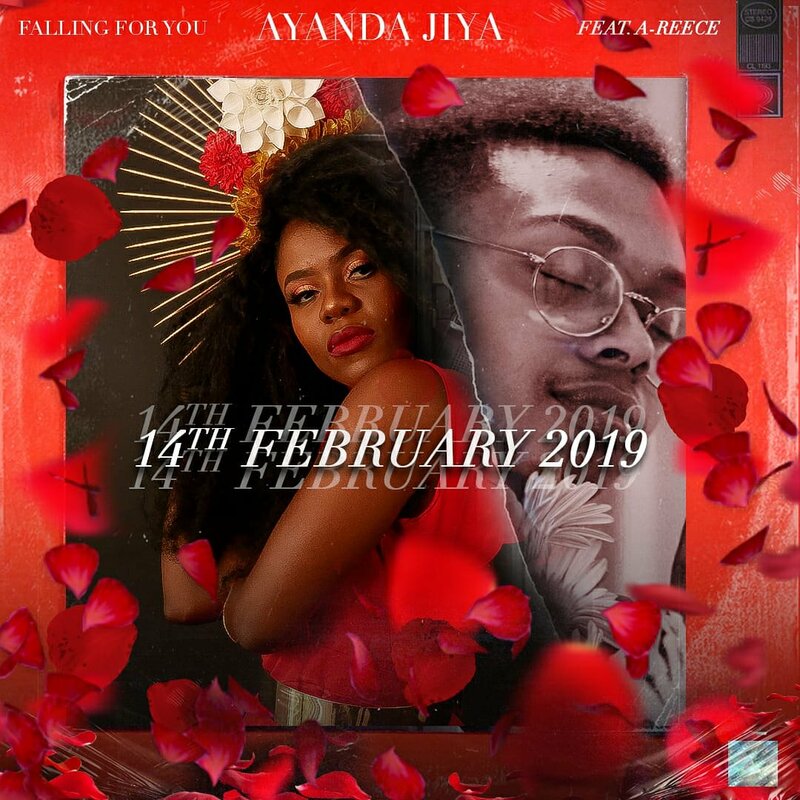 Singer/Song-writer Ayanda Jiya has just teased that she has a new song called ‘Falling For You’ that is ready to be released on Valentines day. This song will feature A-Reece and considering the date of the release and the title, one can guess that the subject matter will be all about love. The collaboration between the two will be an interesting one to hear as both artist will be showcasing their abilities to be in-sync which is something we are looking forward to, so get your hearts ready.